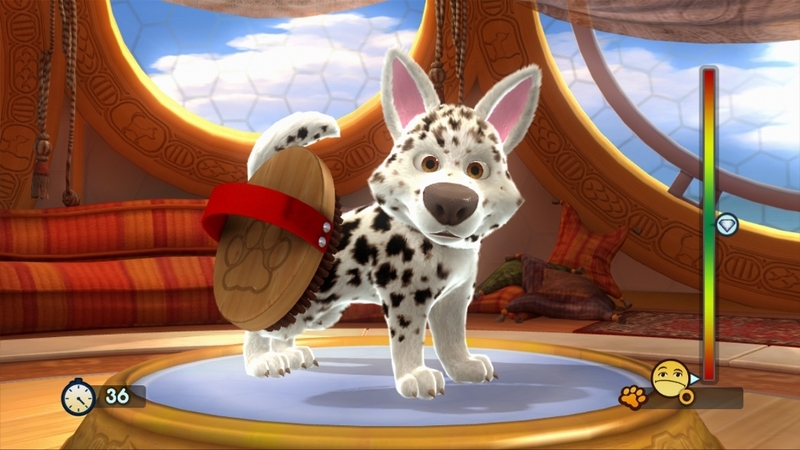 Версия для раздела "Игры по запросу" поддерживает следующие языки: английский, французский, итальянский, немецкий, испанский, голландский. 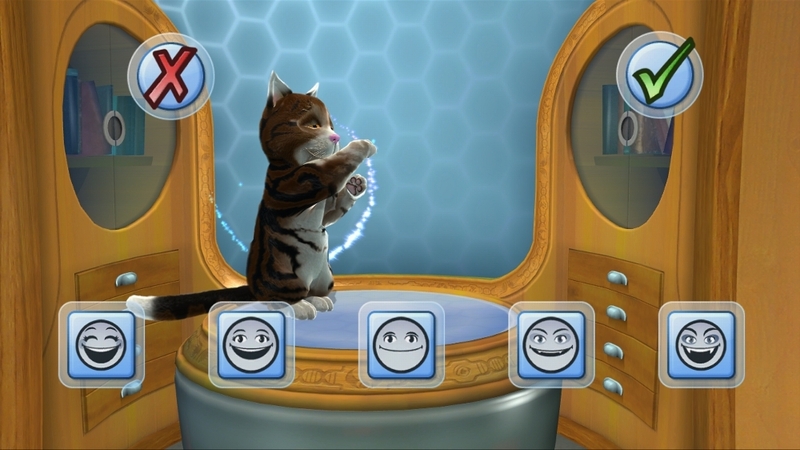 Your uncle Doctor Menagerie is away on expedition and needs you to look after his Fantastic Pets. 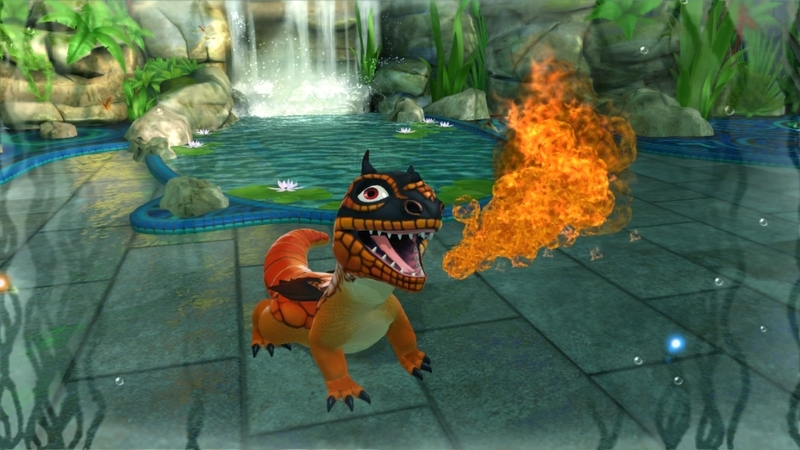 Take fire breathing dogs, flying ponies, horned cats and furry lizards home with you today (and more normal pets too). 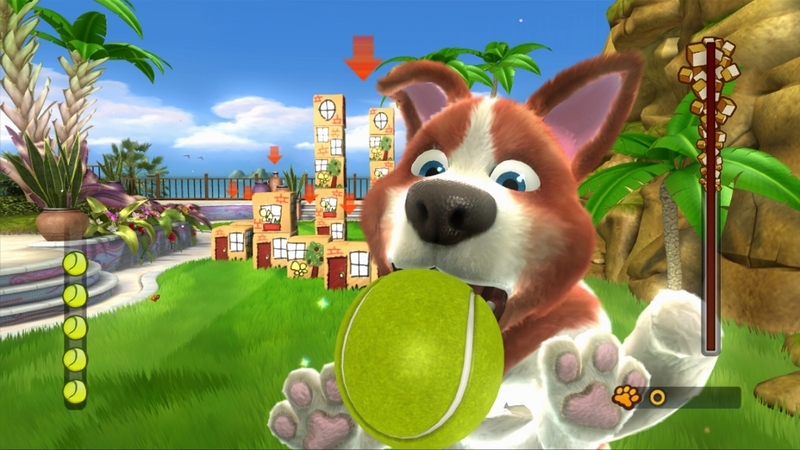 You appear on-screen with your pet to give them commands, take photos, play with a friend, enter Talent Shows and loads more. 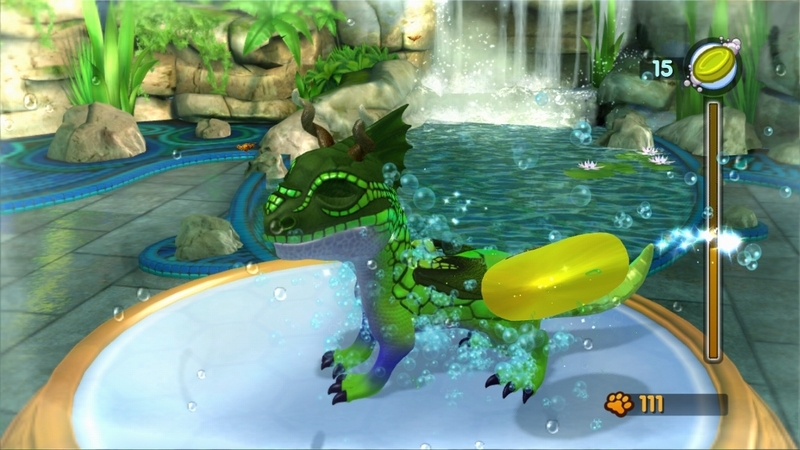 Plus, every pet can be customized in hundreds of ways. 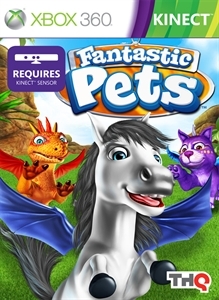 Welcome to the world of Fantastic Pets! 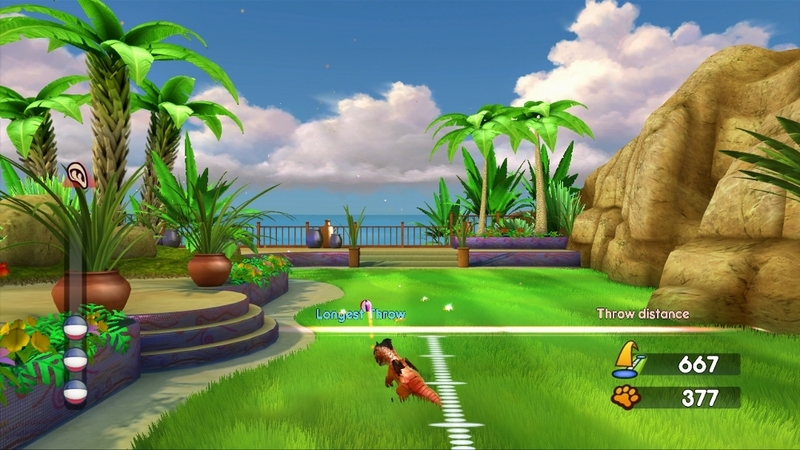 Разработчик: Blitz Games Studios Ltd. 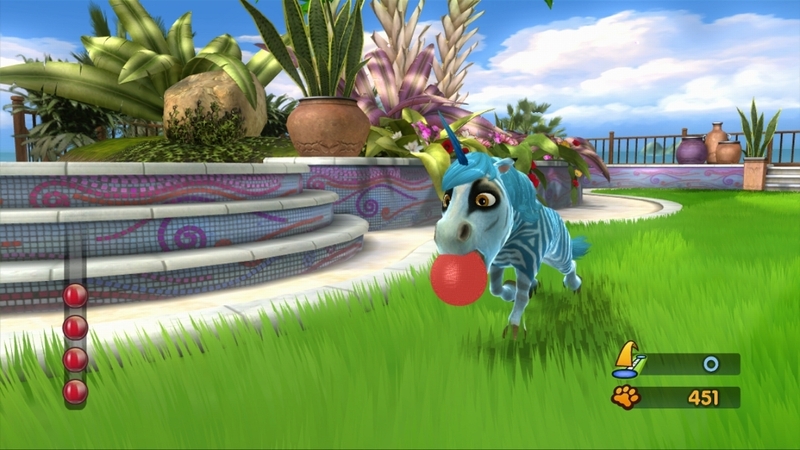 Fantastic Pets is the only video game that lets players create the pet of their dreams – real or fantastical! 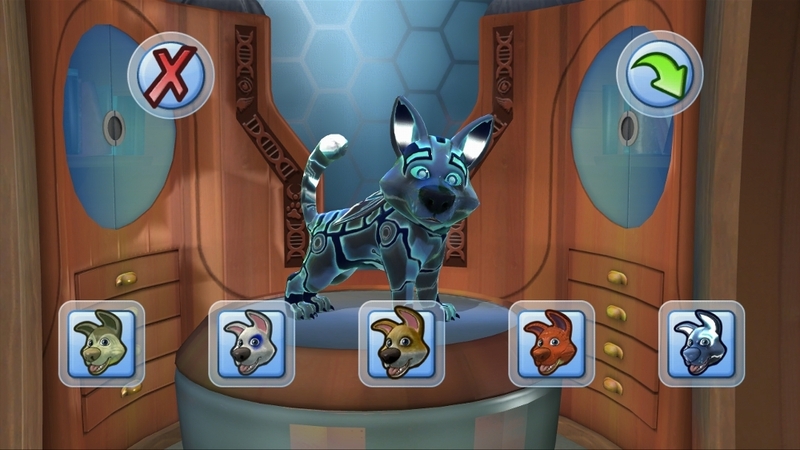 Selecting from four different animal species – dog, cat, lizard or horse – players can customize and create countless variations of pets to nurture, train and play with. 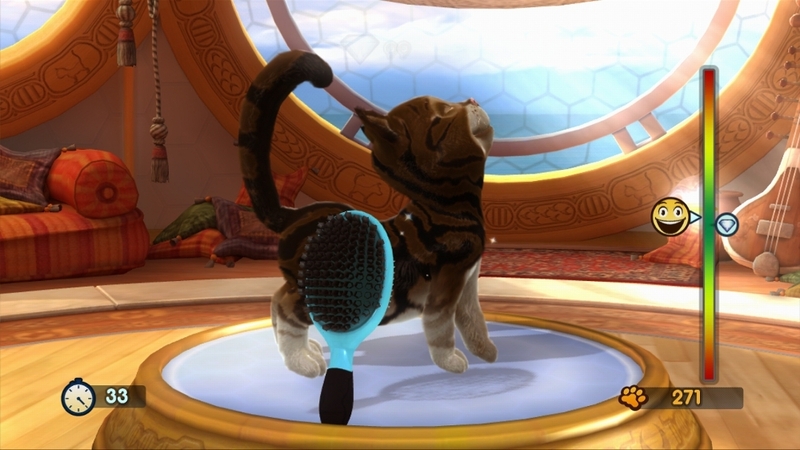 For the first time ever players can join their pets on-screen and play together as if their pets were real, living creatures using augmented reality technology on the Microsoft Kinect. 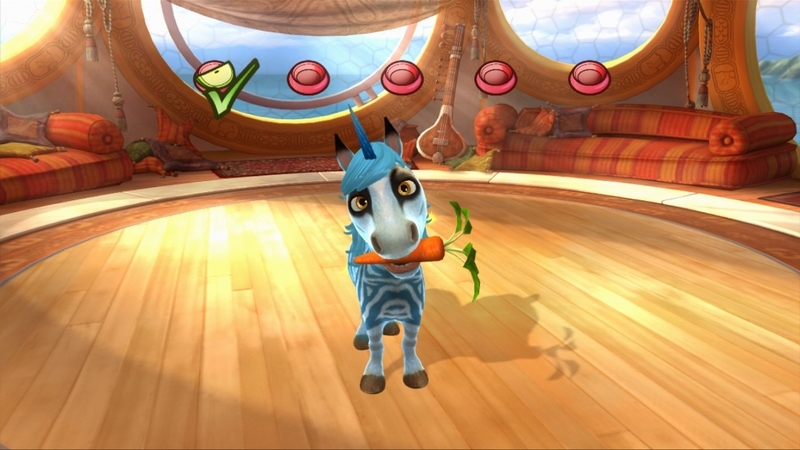 Players can use both voice and full-body commands to nurture, play, train and grow closer to his or her animal friend. 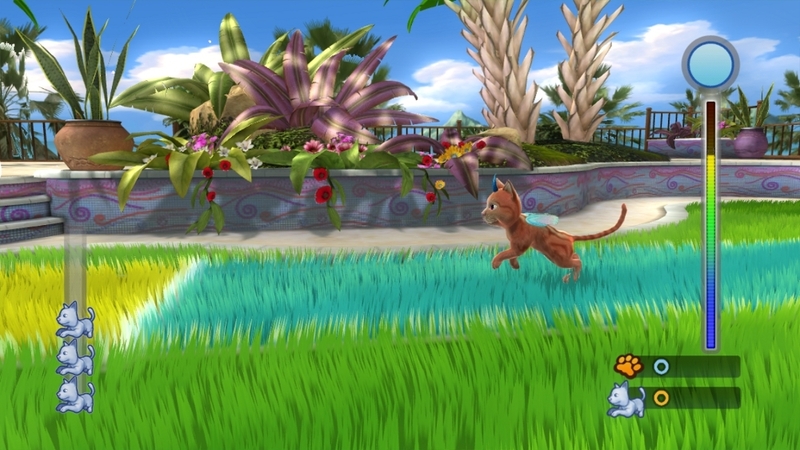 Players compete in Talent Shows to level up their Pet Trainer to unlock new customization options, accessories and achievements!